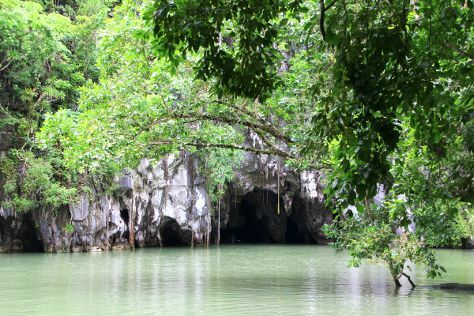 Puerto Princesa is known for nature, historic sites, shopping, wildlife areas, and museums. Your plan includes some of its best attractions: Head underground at Puerto Princesa Underground River, explore the striking landscape at Ugong Rock, explore the activities along Honda Bay, and explore the gorgeous colors at Tubbataha Reef. To see other places to visit, traveler tips, ratings, and more tourist information, read our Puerto Princesa tour planner. May in Puerto Princesa sees daily highs of 38°C and lows of 30°C at night. Finish up your sightseeing early on the 9th (Tue) so you can travel back home.